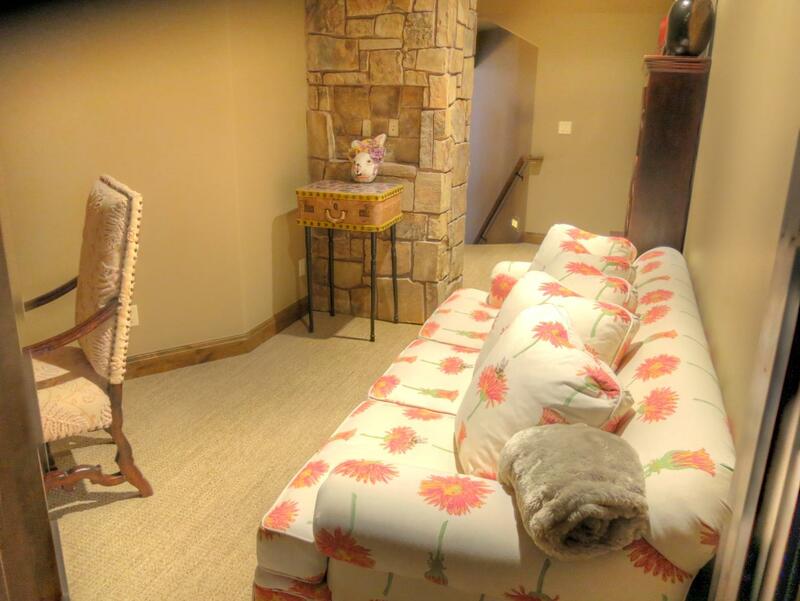 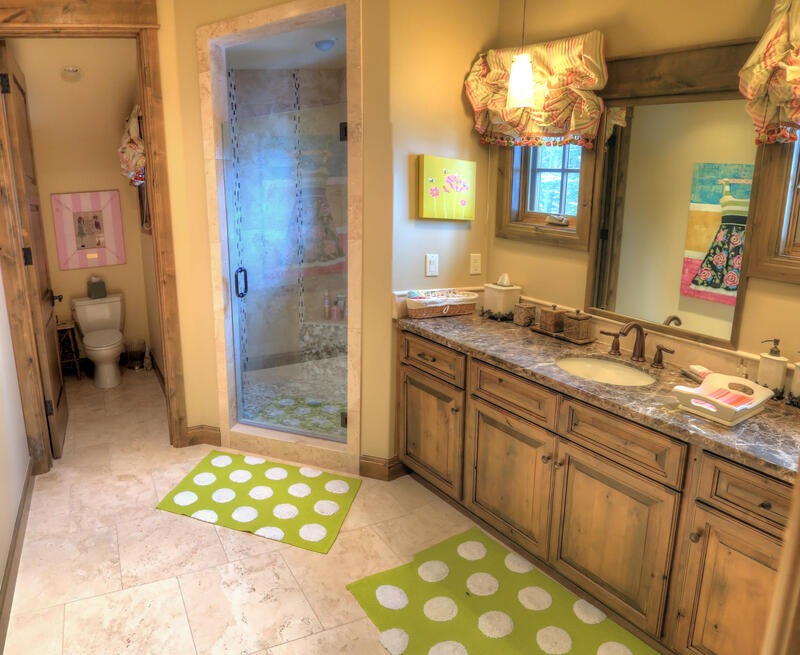 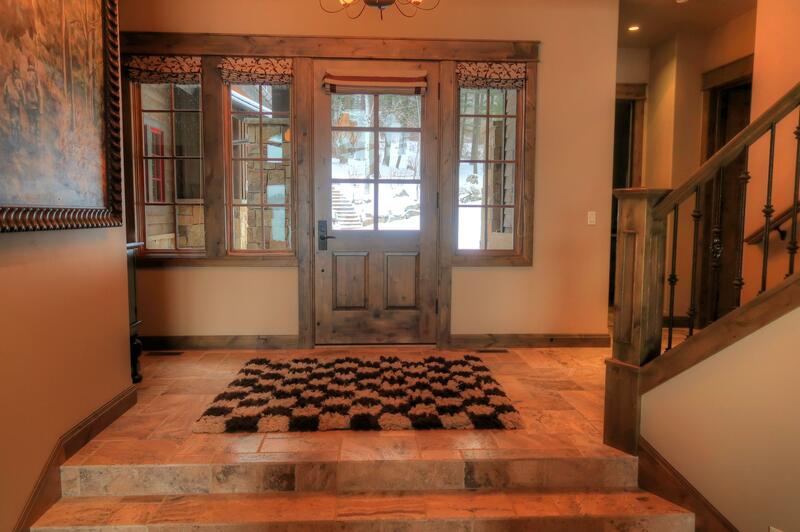 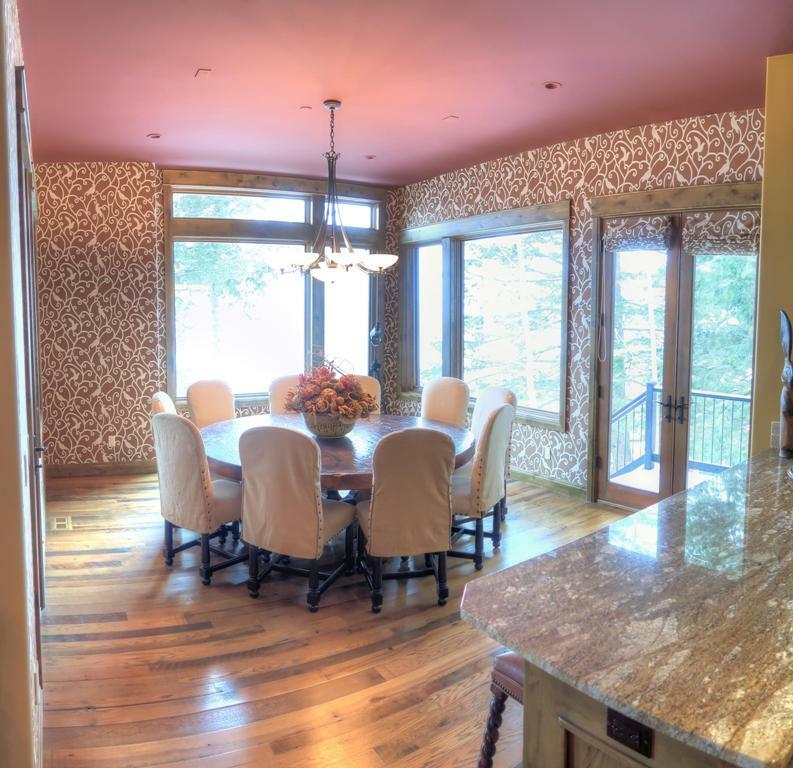 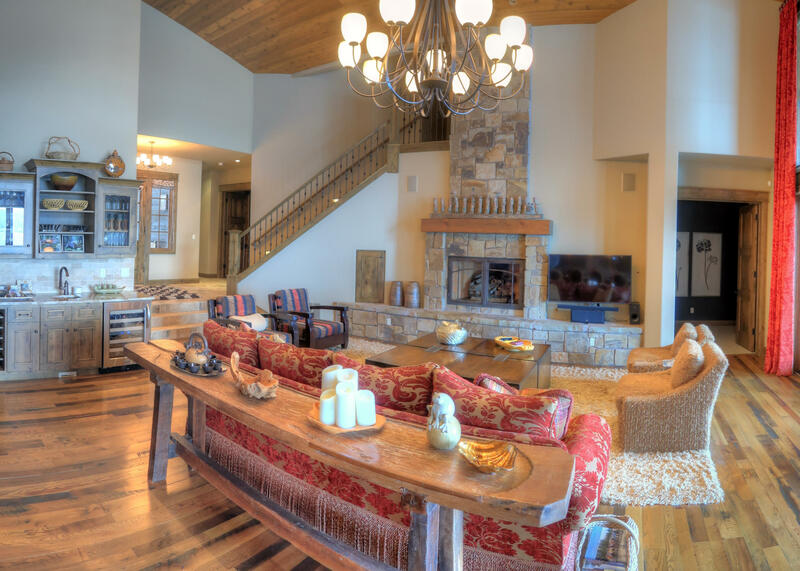 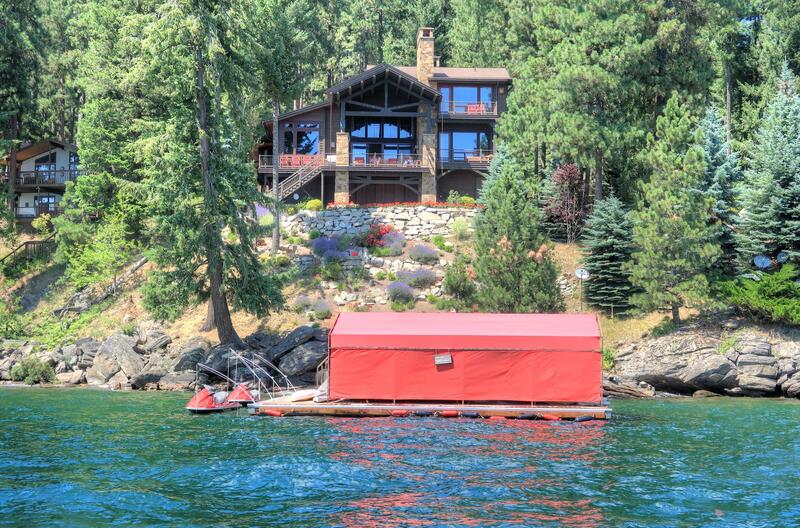 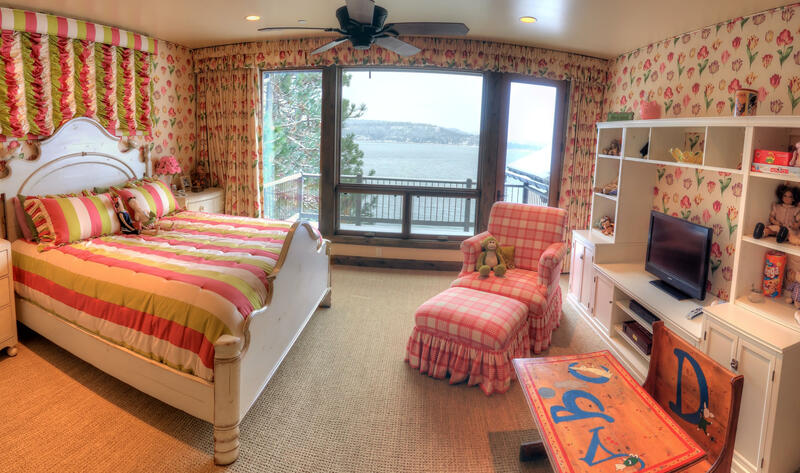 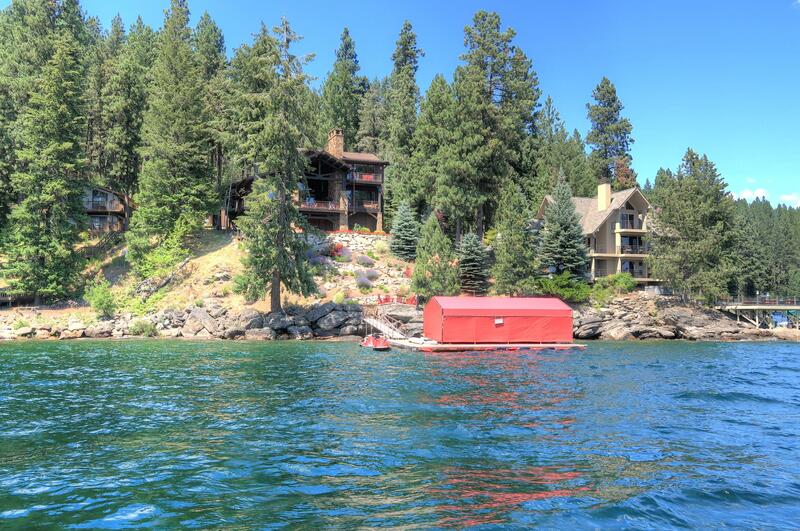 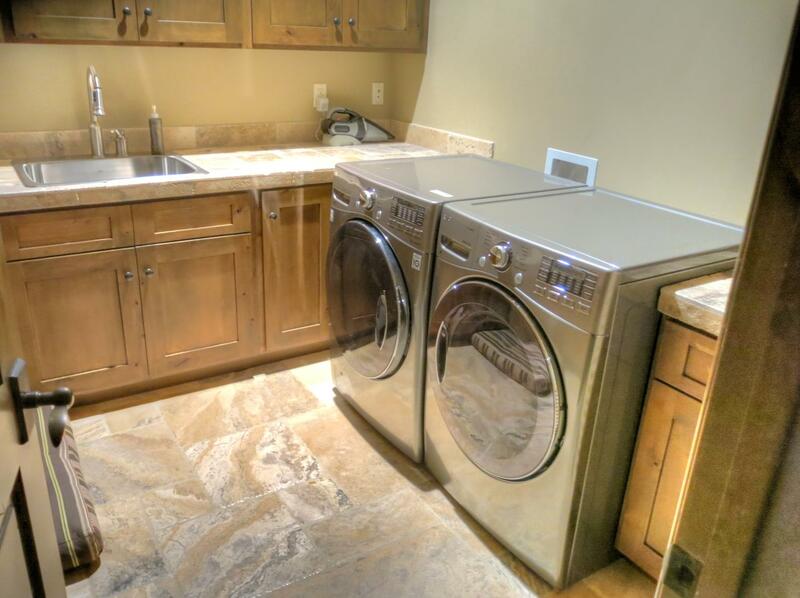 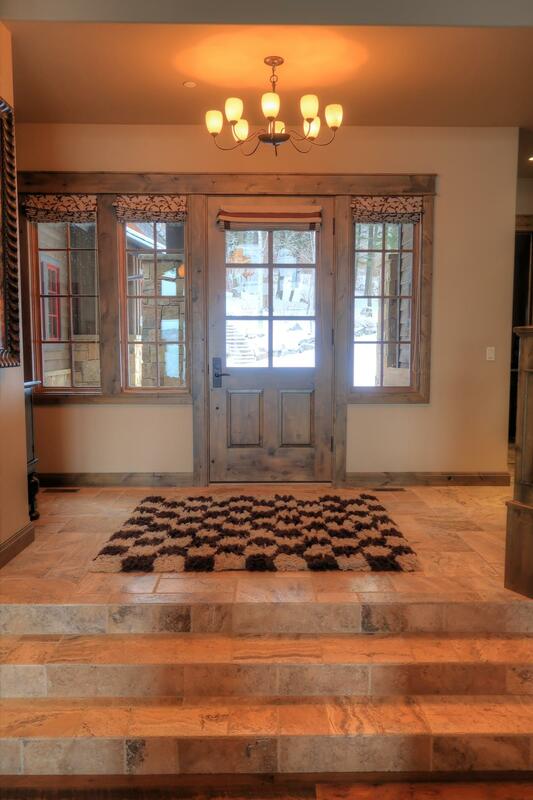 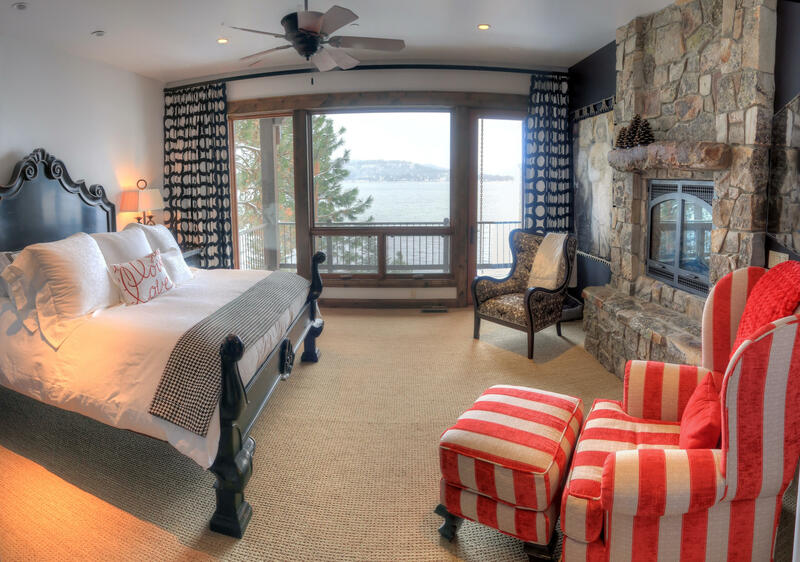 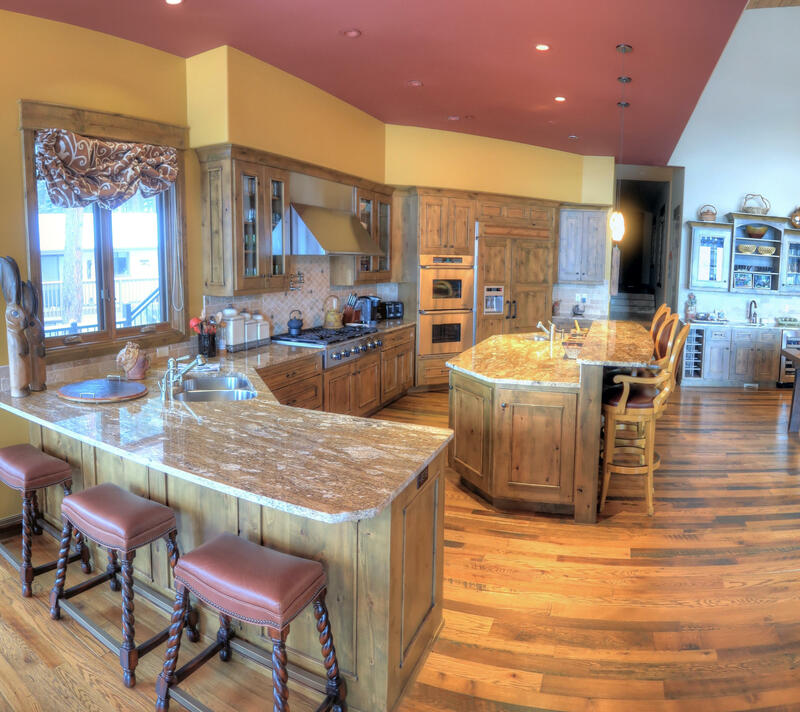 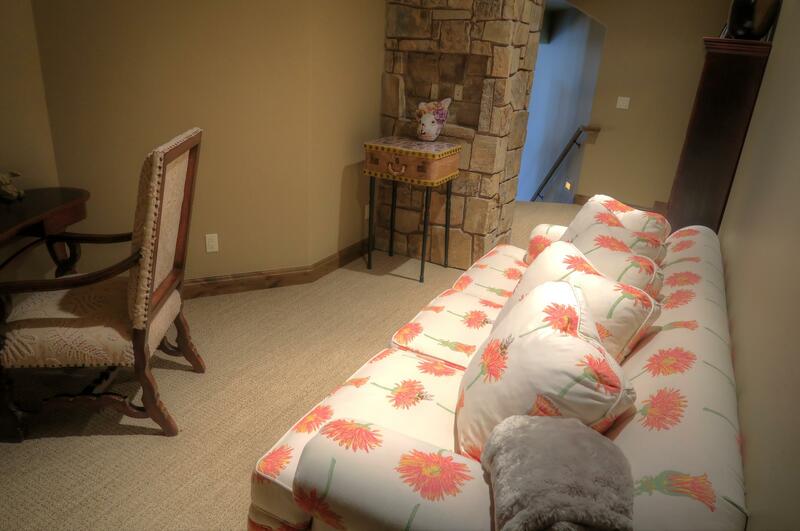 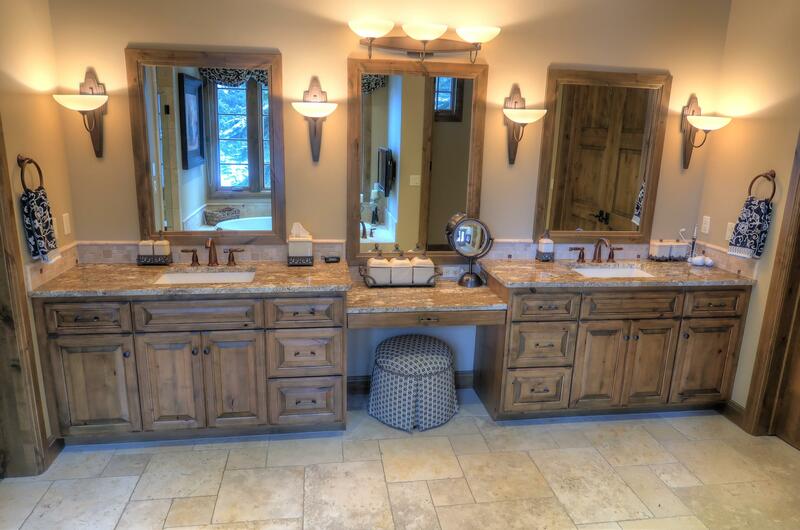 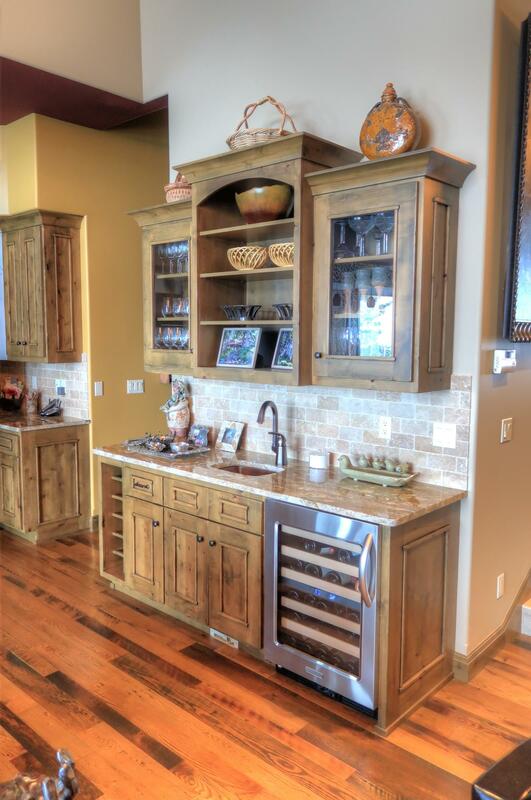 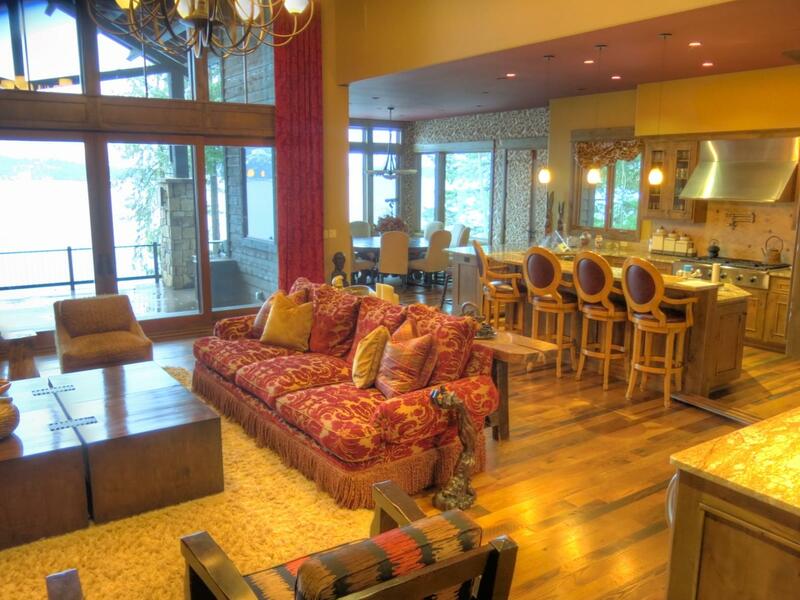 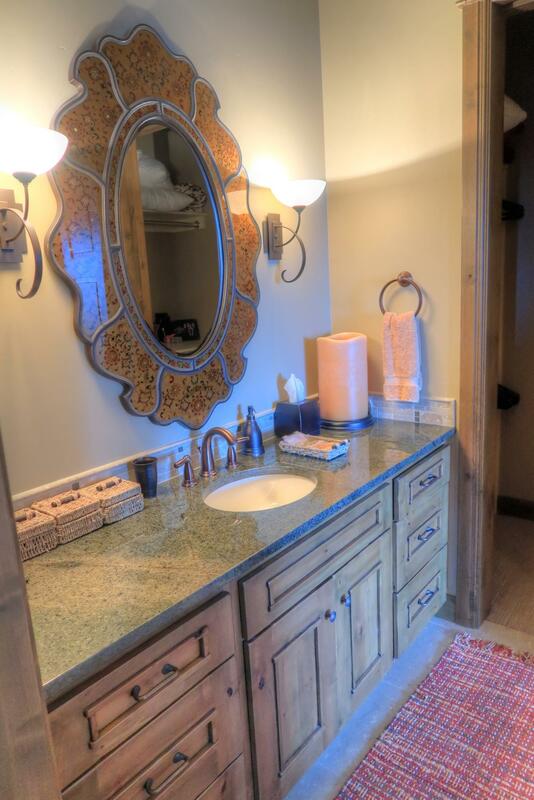 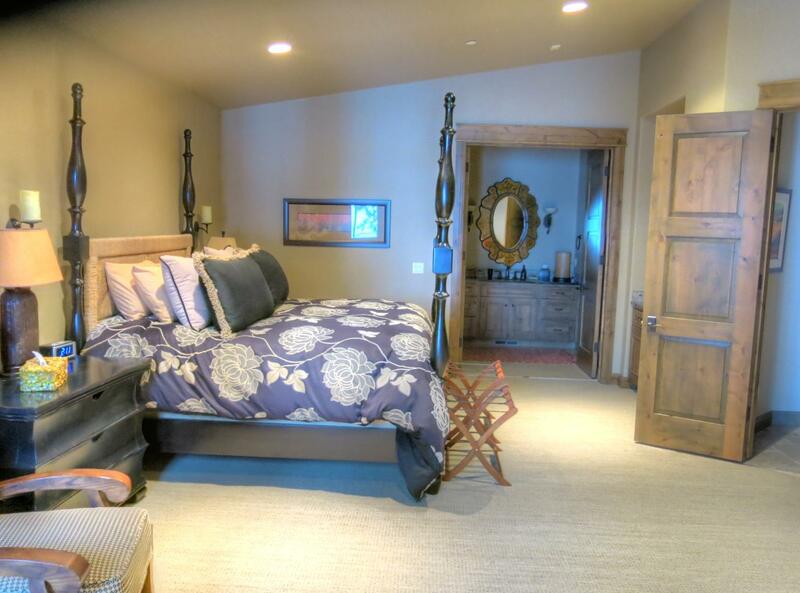 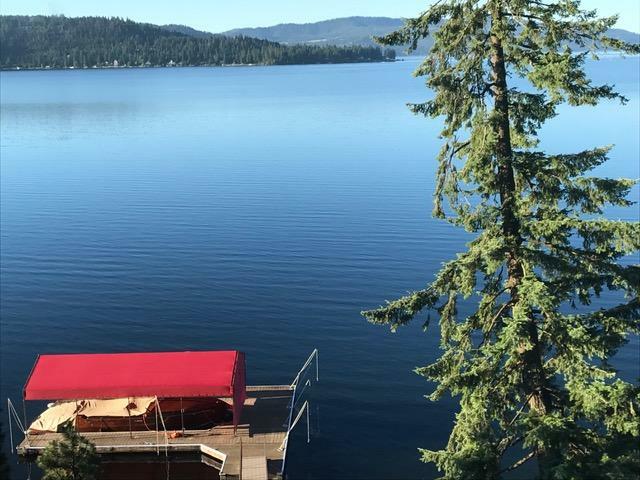 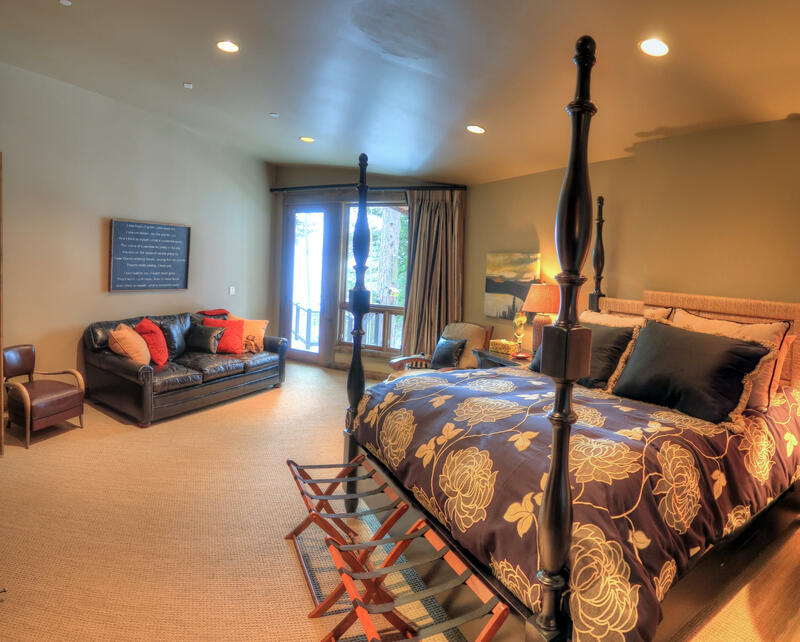 Lake Coeur d’Alene, Swedes -Mica Bay Area, 90′ frontage, 4307 sq ft Custom High quality home. 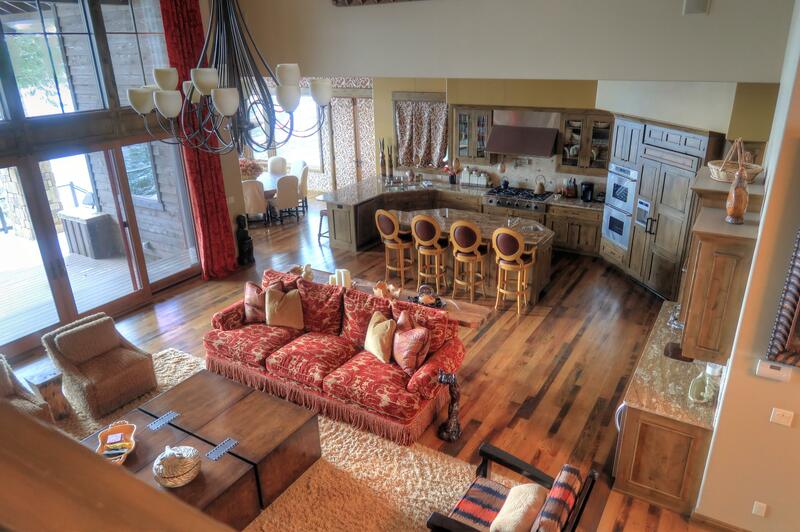 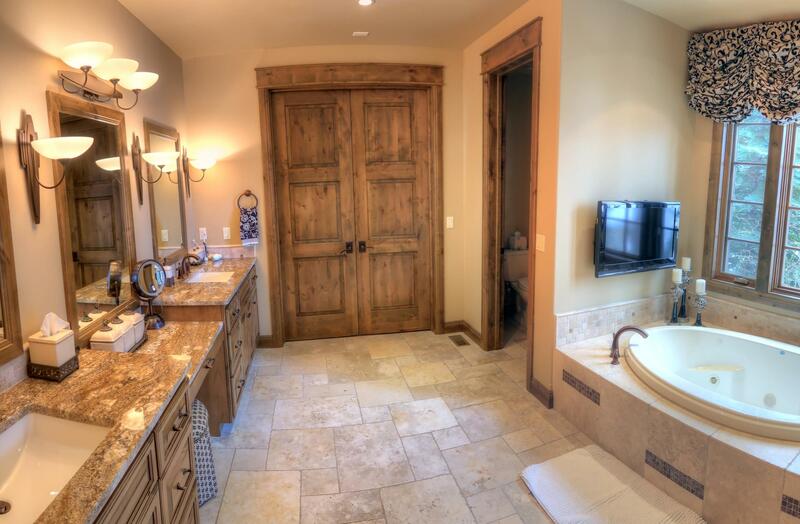 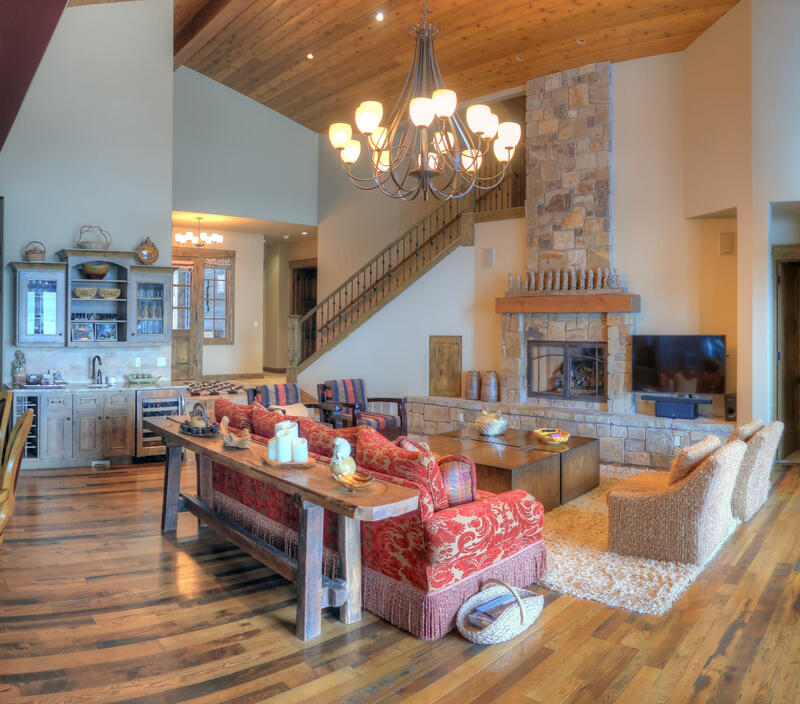 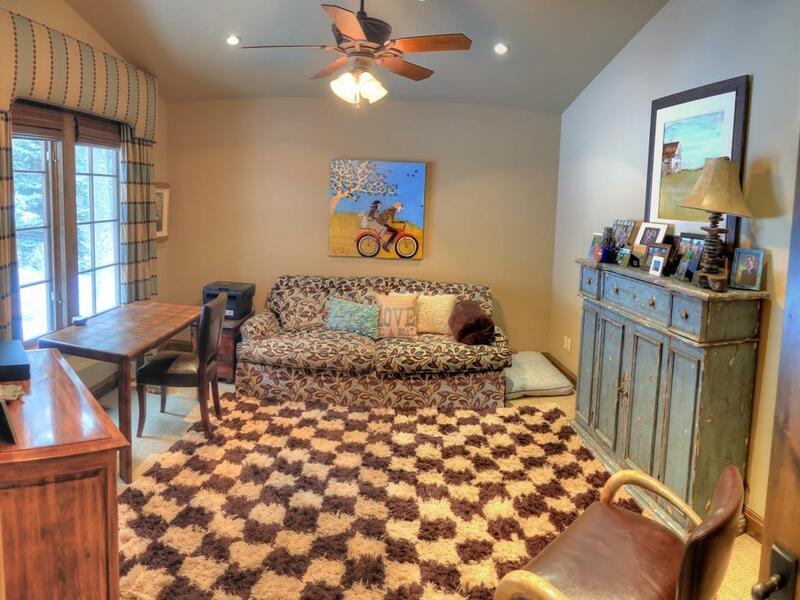 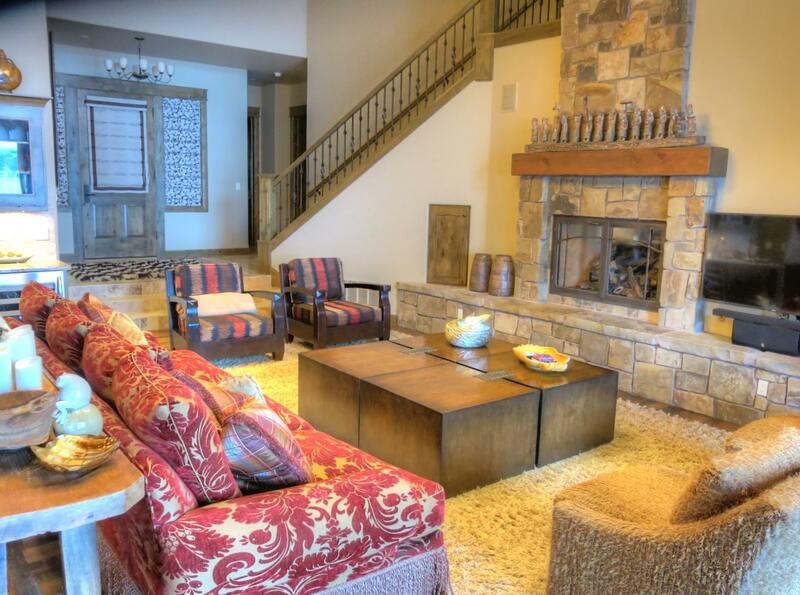 4 Bedrooms, 3 Baths , 3 Fireplaces, fantastic open floor plan. 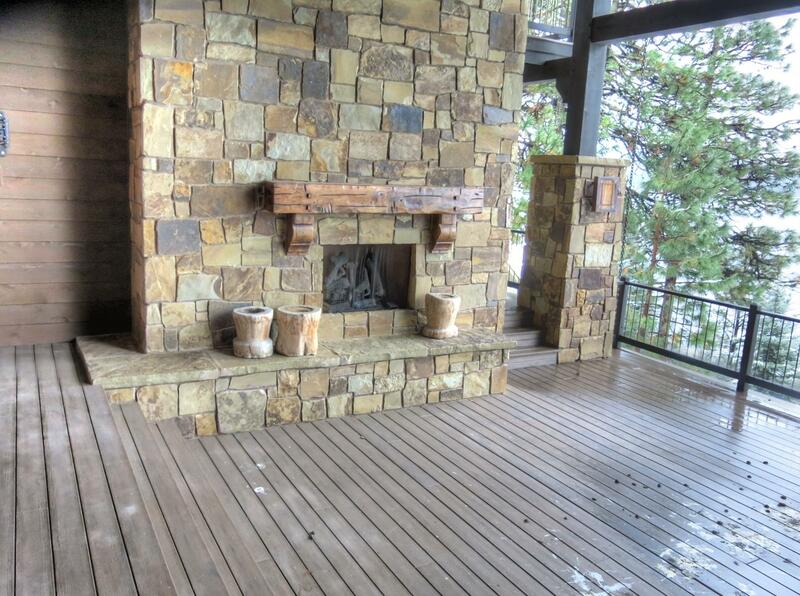 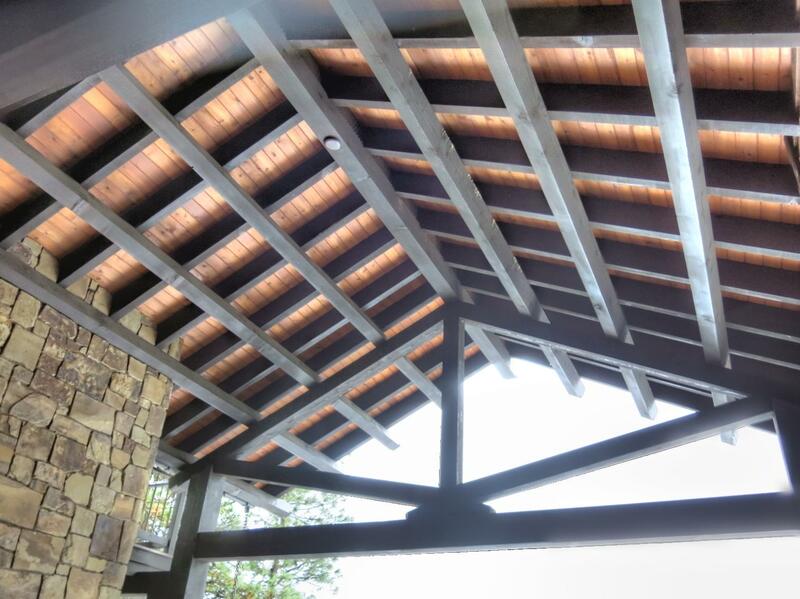 Cover Deck with fireplace . 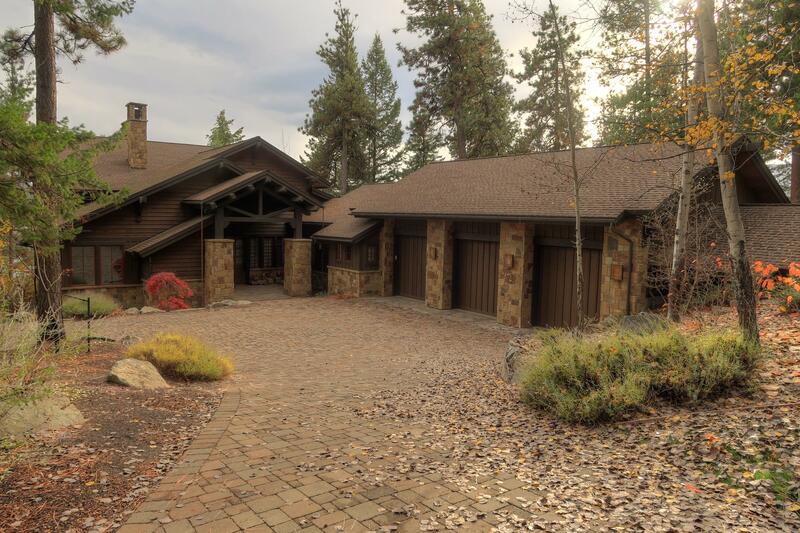 3 Car heated attached Garage. 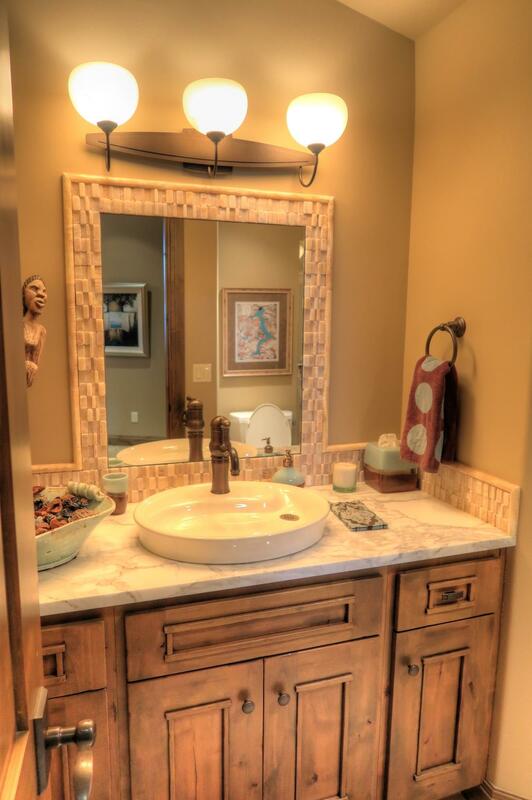 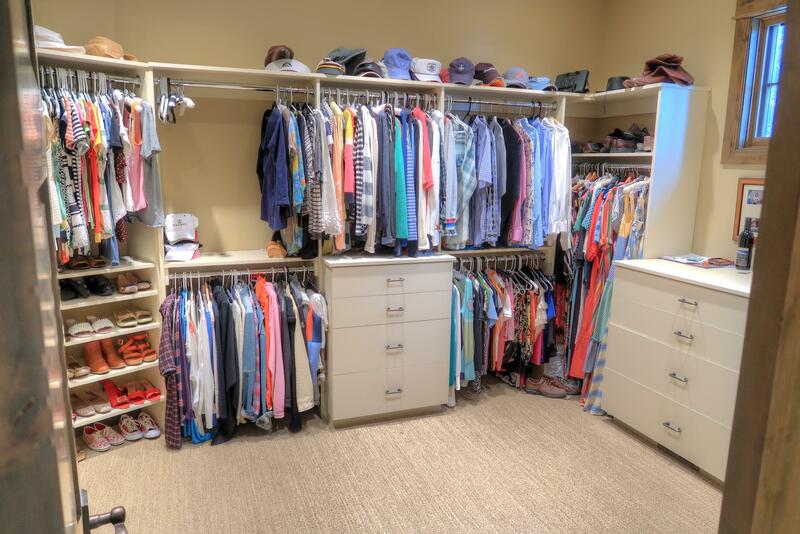 2 master suites, BBQ area, Fire pit seating area at water , Boat Dock, hardwood floors, Gourmet Kitchen, Large Storage Area under home (not in Sq footage) perfect dining area. 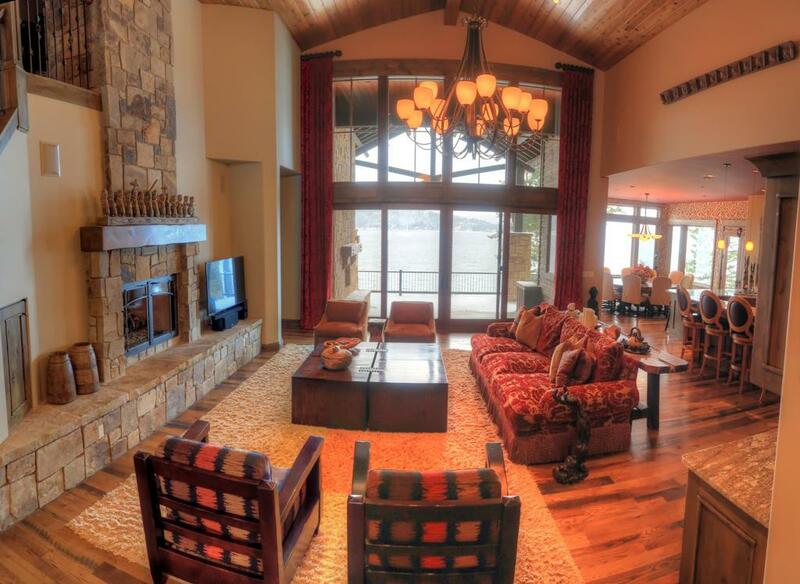 Home is set up perfectly for entertainment.